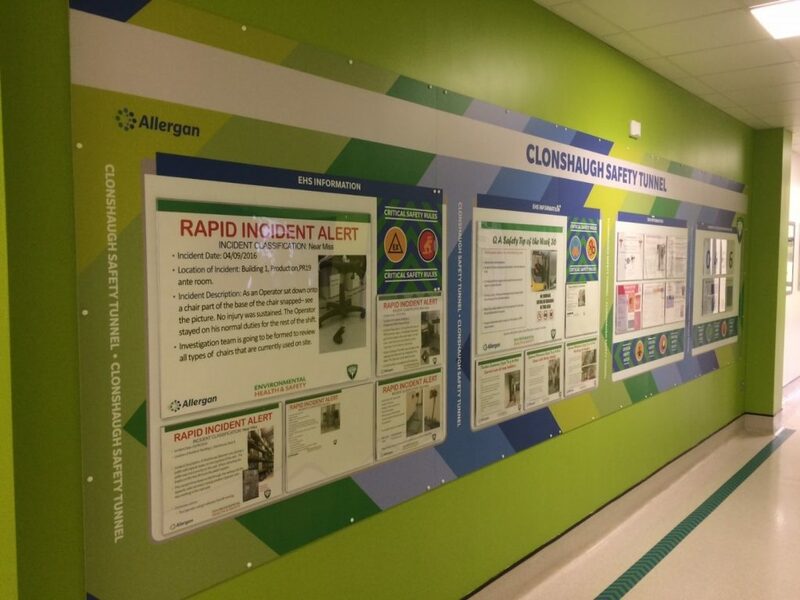 In September 2016, we worked with our client, a large Dublin based Pharmaceutical company to deliver a branded corridor for their Health and Safety Department – ‘The Safety Tunnel’. This was part of an overall internal drive to highlight and further promote Health and Safety in the company. 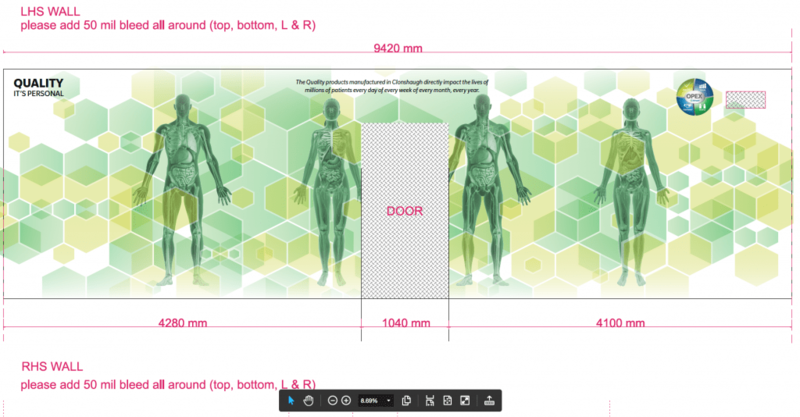 To brand the Safety Tunnel and supply floor and window graphics, along with a large printed wall mounted reporting board for the Health and Safety team where they could display their weekly/monthly reports. 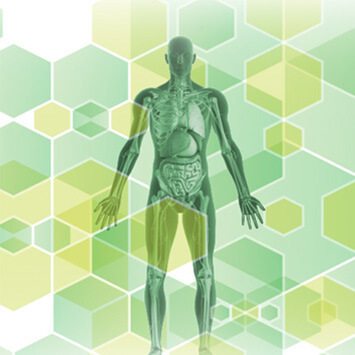 Our in-house design studio worked with the client to deliver an overall design that maintained the company brand while also displayed a health and safety look and feel to the project. Our production team managed the production and fitting of the tunnel graphics and boards in two plant locations. In September 2017, the Quality department from the same client approached us and asked Esmark Finch to compliment the Safety Tunnel by adding to it and extending a ‘Quality Tunnel’ to mark the new launch of the company’s ‘Quality is Personal’ Campaign. This was to be completed and ready for a special company wide launch in mid November, where all employees would attend a corporate launch at the facility involving international guest speakers to promote and celebrate the company’s successful quality strategy. 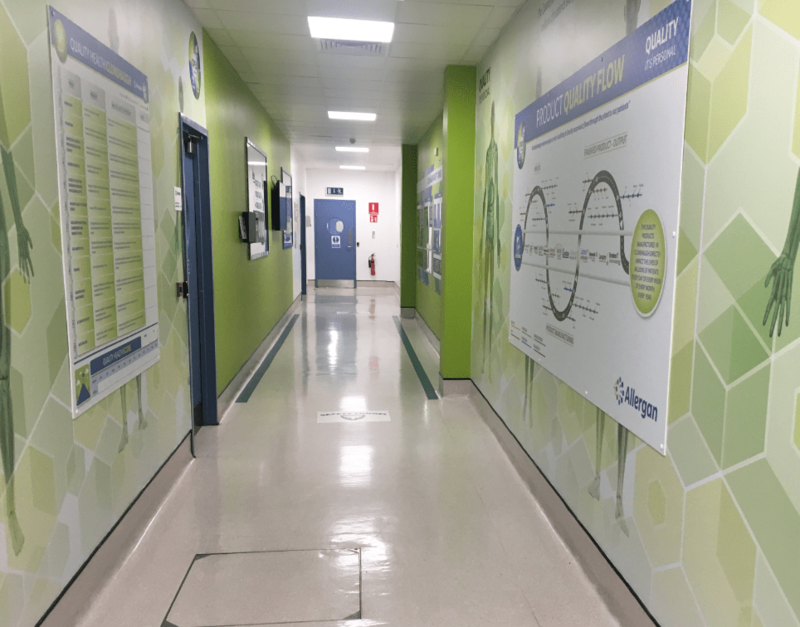 Our design studio worked closely with the client to develop a design brief that was relevant to the Quality Team’s message and that would also tie in with the existing Safety Tunnel location as it was to reside in the same corridor. 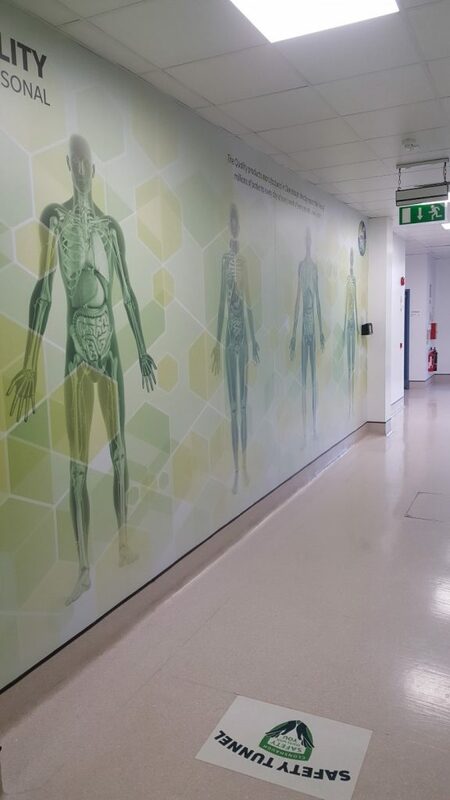 Our production team supplied and fitted the corridor with specially designed printed wall graphics. Also, a printed Quality Q-map and editable Quality Reporting boards for the quality teams company stats. This was accompanied by branded and personalised lanyards and desktop calendars for each of the employees to celebrate the new quality launch. Our fitting team delivered the project on time, and the launch was a great success with some great feedback from the client and their visiting guests.